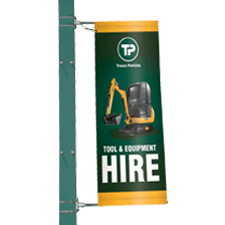 The Aura PVC banner holder is a simple and practical outdoor banner frame, which has a strong 'screw-fit' construction making it an ideal system for promotions - rain or shine! 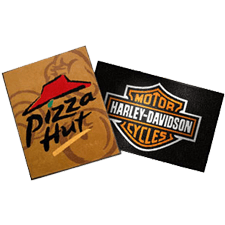 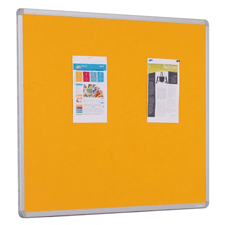 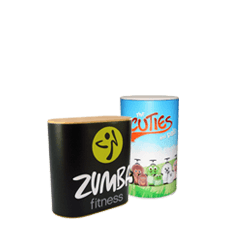 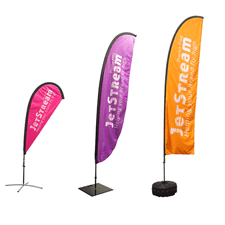 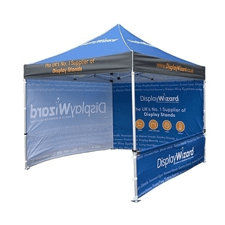 Available in two sizes, with single or double-sided graphics, with a choice of either standard or mesh PVC. 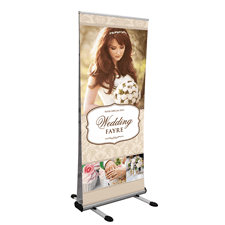 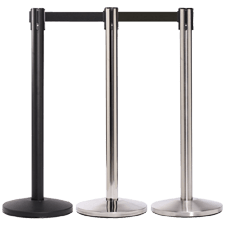 The Aura PVC banner holder is a strong and durable stand for prolonged outdoor use. 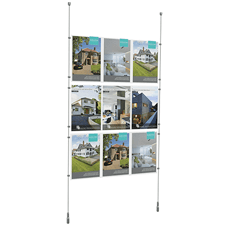 The Aura PVC A-frame is available to fit 1000mm (h) x 2000mm or 3000mm (w) banners (frame size slightly larger), making it a large-scale display that is bound to attract attention wherever you go. 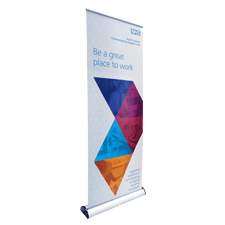 The system has screw fit horizontal anodised aluminium poles for added rigidity and flexible bungee cord graphic attachment which keeps the graphic/s secure on the frame. 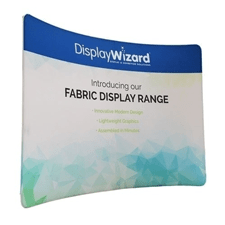 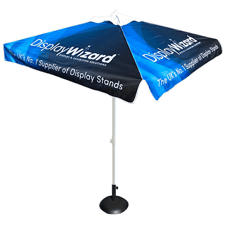 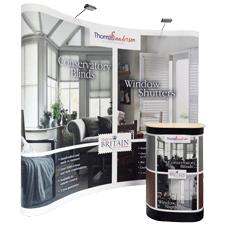 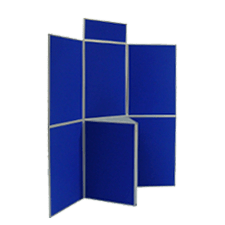 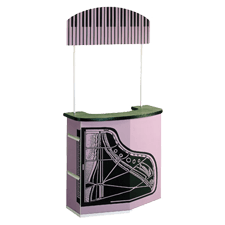 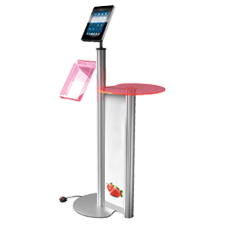 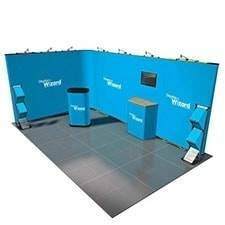 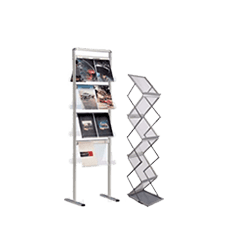 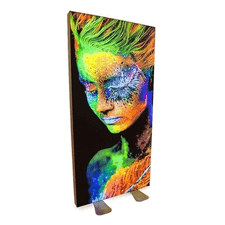 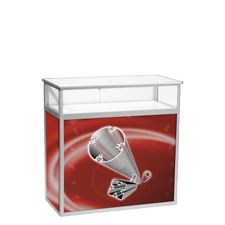 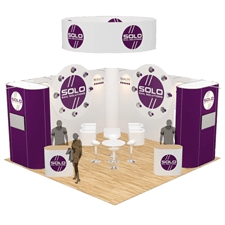 The stand is available with standard or Mesh PVC graphics. 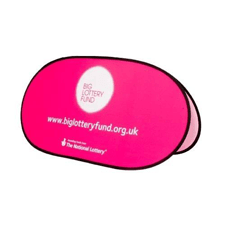 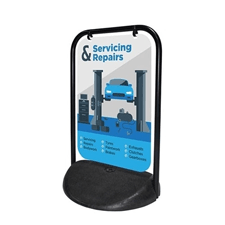 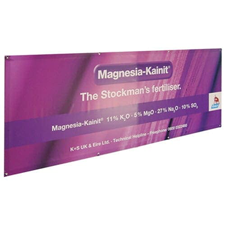 The Aura PVC Banner Holder is stable for long periods outdoors and so is suitable for alfresco advertising purposes such as by a roadside, high street, sporting events, county shows or store promotion whilst it can also be used for indoor applications if necessary. 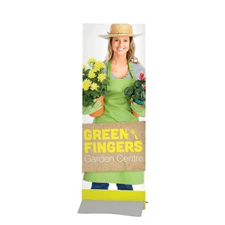 This Banner Holder has an optional carry bag for extra portability. 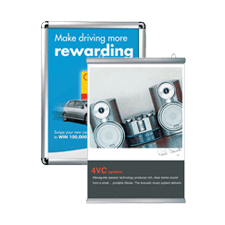 A replacement graphic is available if you want to change your marketing message at intervals of if your previous graphic is damaged.